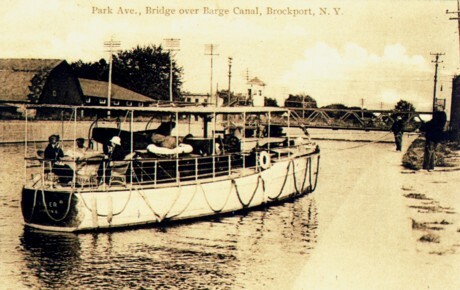 Throughout the 20th century, Brockport residents and visitors shared their experiences, sending postcards of the town to friends and family. These postcards present the important places and events that made visitors come back year after year and made residents proud to call the town home. 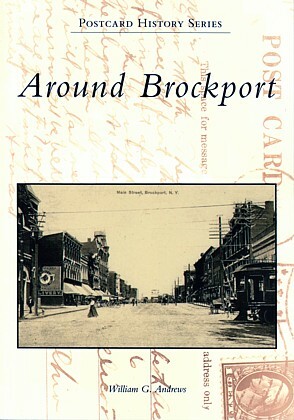 This book complements the author's pictorial history Around Brockport in Arcadia Publishing's Images of America series. Along with Brockport, the towns of Sweden, Clarkson, and Hamlin are included in this extraordinary collection of postcards. The vintage postcards in this volume span a century of the area's history, presenting a portrait of the streets, buildings, events, and disasters that impacted the time and preserving the memories of the past for future generations. William G. Andrews is the historian emeritus for the village of Brockport and political science professor emeritus at the State University of New York at Brockport. He is the author of Around Brockport in the Images of America series and has published numerous books and articles in the field of political science. He devotes himself to historic preservation and other civic affairs, such as the revitalization of the Erie Canal.